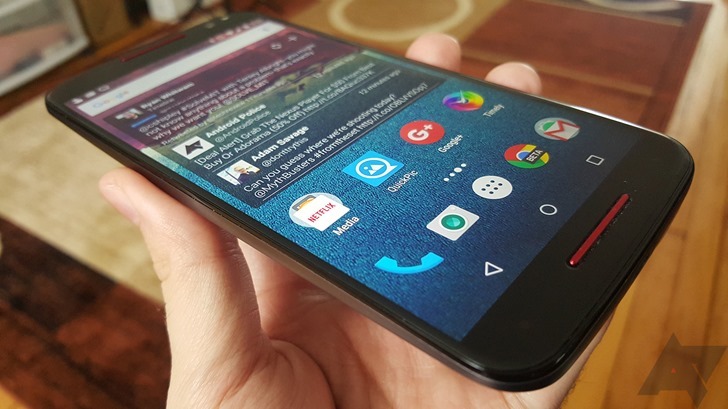 Motorola has now published the kernel source code for 'Clark,' which is the 2015 Moto X Pure Edition. Usually the kernel source is published after the update is fully rolled out, but not so this time. If you're not familiar with how this works, OEMs are required to publish their changes to the Android kernel, as part of the kernel's GPL license. The updated kernel source should make it easier for custom ROM developers to bring their own Nougat ROMs to the phone. Developers can find the code at the source link below.